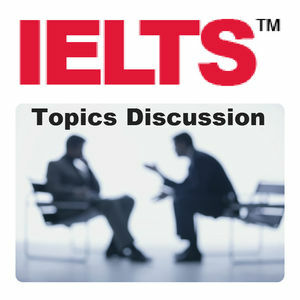 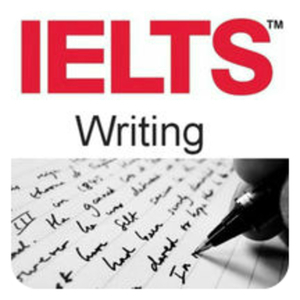 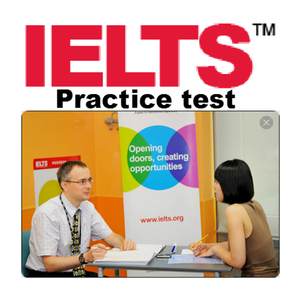 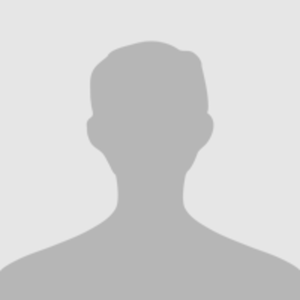 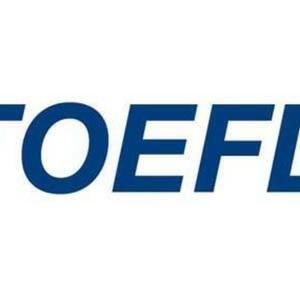 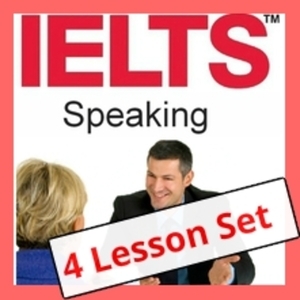 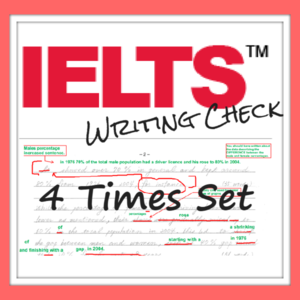 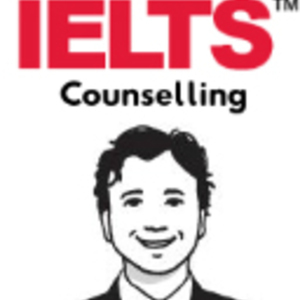 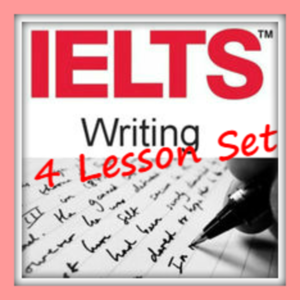 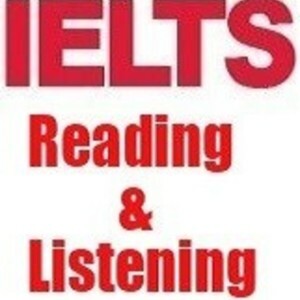 A full 15 minute IELTS Speaking test and 15 minutes of detailed feedback on your performance and likely test score. 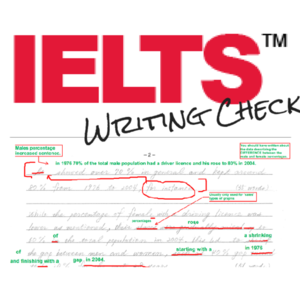 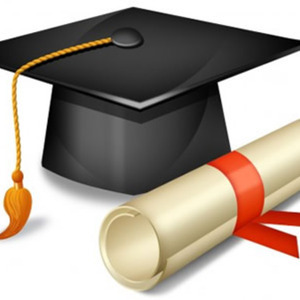 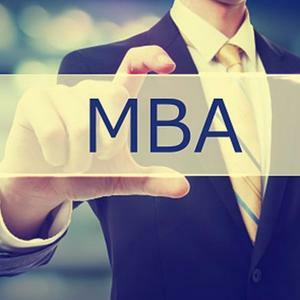 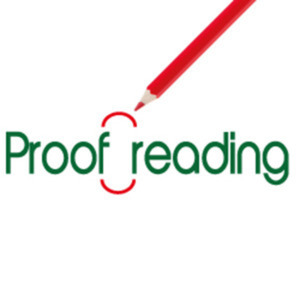 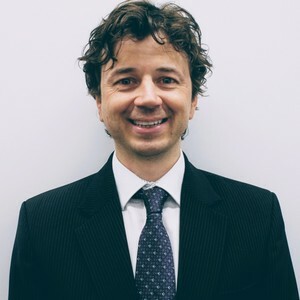 You will receive a realistic speaking test followed by details on what you did well and your weaknesses including feedback on your Fluency, Vocabulary, Grammar and Pronunciation. 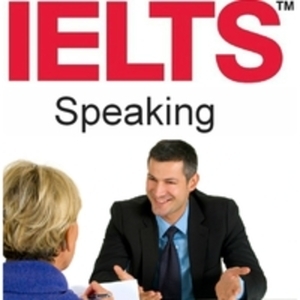 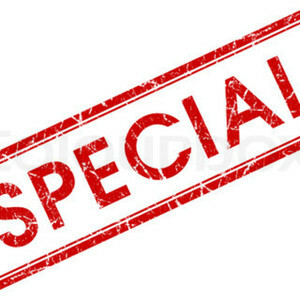 I will also provide proven strategies to help you improve the weak areas of your speaking so you can quickly score-up!